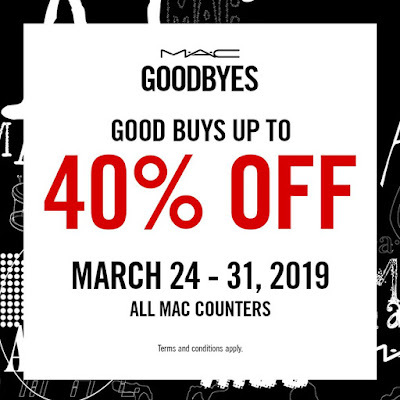 Check out MAC's Goodbyes Good Buys! 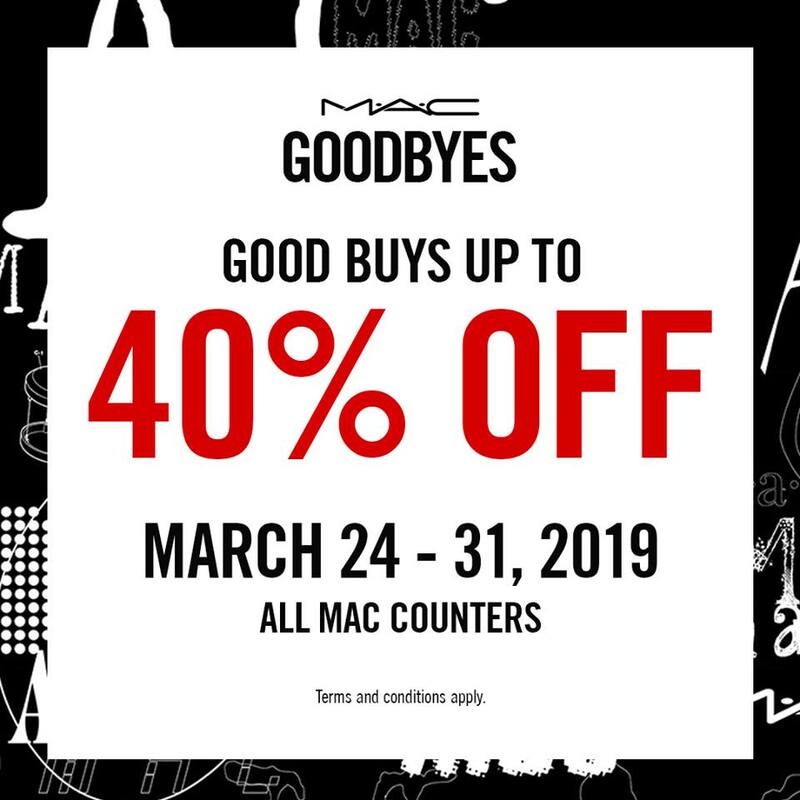 Drop by the MAC store for a selection of trend shades and limited-edition colors up to 40% off their original price. But hurry! Once they sell through, that’s it, they’re gone for good. 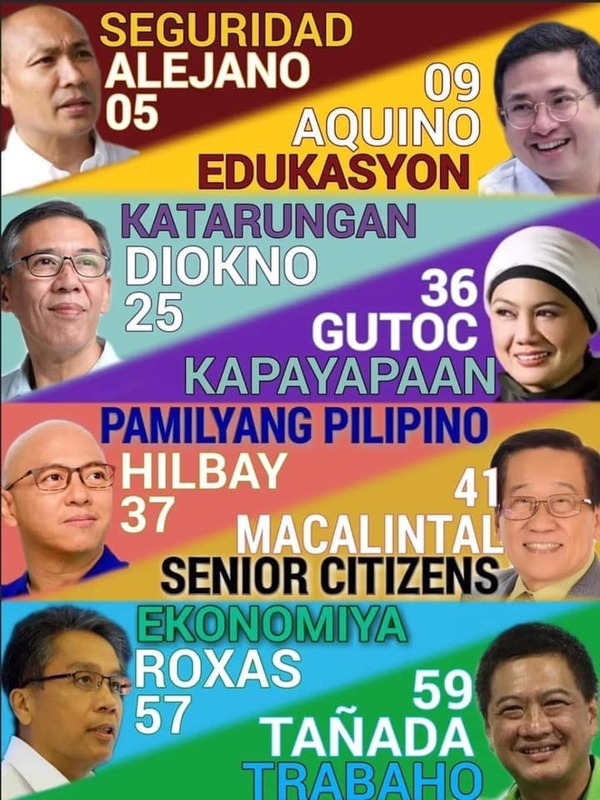 Head to your favorite MAC Stores and counters now!